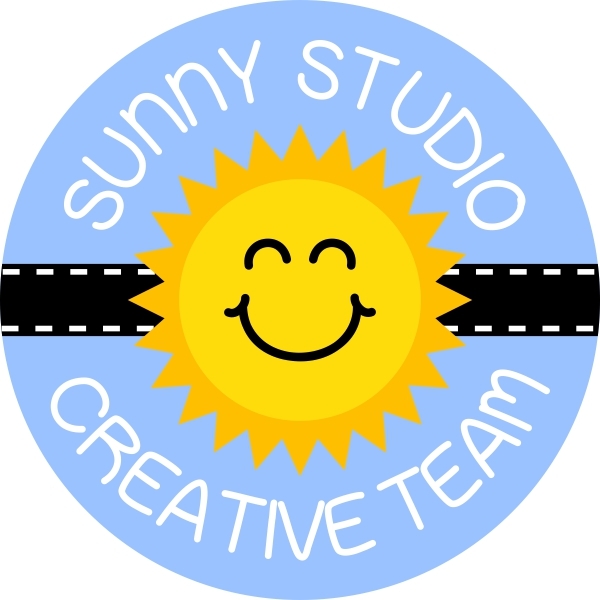 Hello everybody, welcome back to Crafty Time 4U, I hope you had a great week and that you are getting ready for a weekend full of crafty and Halloween fun, if you celebrate Halloween, if you don't crafting sounds good! 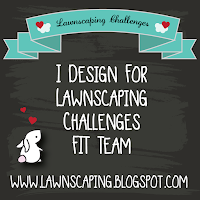 Today the Lawnscaping Challenge FIT are having our monthly blog hop, sponsored by Ink Road online store. This month we are inspired by the color orange. I hope you'll like the card that I made for you today and that you hop along with us to see the rest of the lovely projects the Lawnscaping Challenge Facebook Inspiration Team have for you! By hopping with us today you have the chance to win a $25 gift card from our sponsor Ink Road online shop, just leave a comment along each of the participant blogs and you be entered. For this card I used the "Happy Harvest" (wagon, crows, and pumpkins) and the "Thankful Mice" stamp and die sets by Lawn Fawn. I also used the largest of the "small stitched rectangles" and the second largest of the " Large stitched oval" die sets also by Lawn Fawn. I also use paper from the 12x12 "Let's polka in the dark" collection by Lawn Fawn. I stamped and colored all the images with Copic Markers and I did pop them up with foam adhesive over the stitched oval, which I lightly shaded with distress inks. I adhered my panel directly over an orange card base. 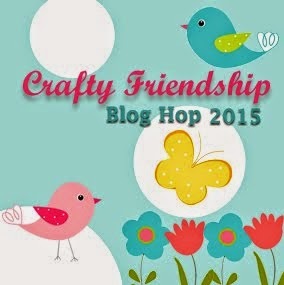 I hope you enjoyed this card and that you have fun and get inspired with this blog hop. You should have come from Jess blog and this is your last stop, below is the whole line up in case you started here, have a lovely weekend! 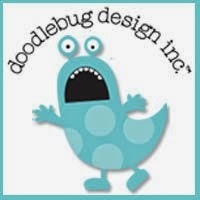 Thanks so much for stopping by I'll see you soon with more Crafty Time 4U! Sweet scene. Like the arrangement. Especially like the scalloped white border layer. I absolutely love your beautiful and wondefful card Heidi ! Beautiful Thanksgiving card! Love the sweet little scene that you created! Very cute. The scalloped layer makes it extra special. Your little mice, with their harvest of pumpkins, are sooooo darling! 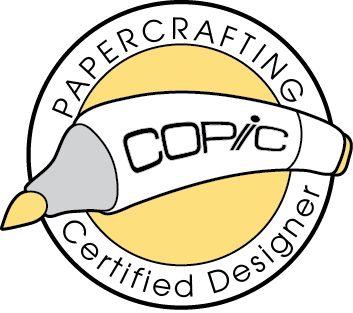 And the polka-dot paper...what can I say but..love it!! Totally amazing card, love your coloring! Adorable!! I love your cute scene and that green wagon!! Love the coloring on here! I love all the critters! What an adorable little scene! you've composed a great scene there, telling a clear story. well done! Your card is just totally adorable! Love all the sweet little pilgrim mice! Such a cute little scene!! Adorable card! I love your inking and coloring technique! Adorable! Love how you added white accents. Such a sweet little scene! Oh Gosh! I cannot stop smiling over this..ADORABLE!! This is oh so sweet!! I LOVE that you used a combination of these two stamp sets. Fantastic design!! Love the cute mice and the wagon full of pumpkins! Adorable! Super adorable!! I lve your colouring, the images and the little accents of white on these images , what a super cute scene you created! What an absolutely adorable card! Those mice are beyond sweet! What a sweet little harvest scene you've created! I just love it! This scene is darling Heidi!! SO cute!! Great card! I love your colouring!